Friday Night Hut meets every Friday night at 25 Stephens Street in the "Lighthouse" building across from Camilla United Methodist Church at 7:00. This service is an opportunity for people who are recovering from addiction or abuse to come together and join each other on the journey to recovery. Getting clean and sober isn't easy. It takes effort. It takes knowing you're not alone. It takes a recovery support network. It's what to do on Friday nights. It's where you'll meet others like you who are looking for support for recovery. We are here to talk and we are here to listen. 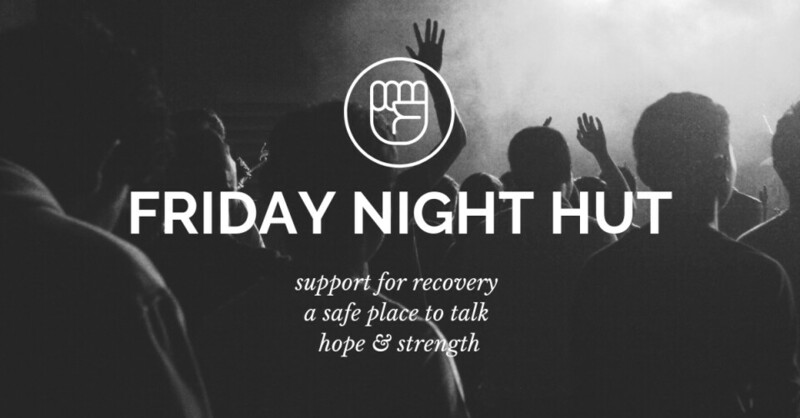 Our mission is to offer a clean, nurturing and positive alternative for Friday nights for individuals seeking help with alcohol and drug addiction and recovery. For more information, call 229-221-7747.